There are a thousand different ways to make a loudspeaker. A hundred to make an amplifier. And at least a million to make a piece of wire. 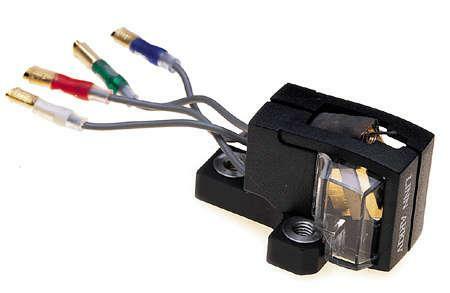 But here's the deal with a moving-coil phono cartridge: stylus, cantilever, rubber grommet, tensioning wire, coils, magnet, output pins, and maybe a body. Done. 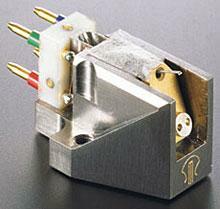 What makes a phono cartridge worth $3500 or $4000? Pride of ownership? Snob appeal? Sound? Tracking ability? Exotic materials? Styling? Labor cost for skilled artisans? Special ether? Cool wooden box? All of the above? The observation has been made, often and well, that audio writers are out of touch when it comes to judging value for money. For one thing, we get to live with exotic gear for months at a time, without spending a penny. For another, when we do decide on a more permanent upgrade, we usually get the opportunity to buy at wholesale—at a so-called "industry accommodation price," extended to us because, after all, we are a part of the industry. My wife and I have this ongoing riff: We try to make each other laugh by sharing examples of words we've looked at too quickly and misread—mistaking offered for overfed, bagel for kegel, that sort of thing. All very subtle and dry and Garrison Keillor. You can hear the belly laughs from there, can't you? 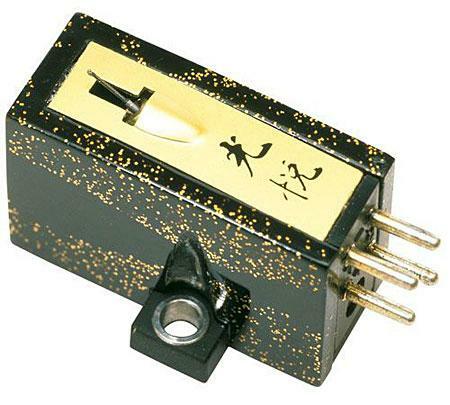 Ten years ago, I'd probably have got pretty good odds from industry insiders on a bet that Stereophile would still be reviewing phono cartridges into the new millennium. 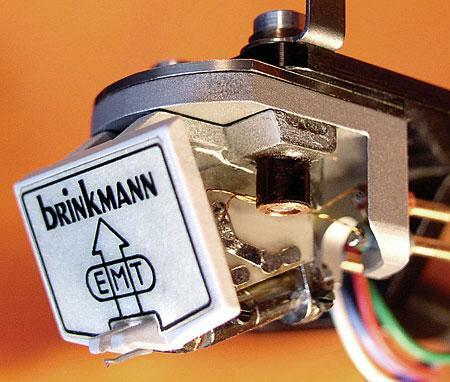 Linn's Arkiv B may not be a brand-new design—I heard my first sample in mid-1997—but phono-cartridge technology is about as stable as anything in hi-fi today. This Stereophile review is long overdue. The plumber's here, and he says we need a new hot-water heater because the one we have now isn't maintaining the correct water temperature, and because it's been in use for nine years. "And the thing is, this is a five-year heater." I responded by repeating his last six words, only louder, and with decorations. 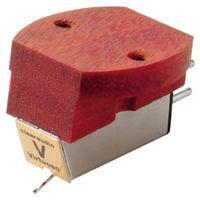 And I couldn't help thinking: I've had phono cartridges that lasted longer than that. And none of them have attacked me in the shower when my wife flushed the toilet, either. Even poor people fly. You see them getting on and off planes with their NASCAR hats and their poor friends and their poor relatives waving to them at the gate. Flying is what everybody does nowadays, but it used to be just for the rich. It's hard to remember a time when the phrase jet set was charged with something other than irony. There is no better time than now to invest in audiophile-quality vinyl playback gear. I'll bet even Mikey Fremer would be surprised at the amount of new vinyl releases and reissues and used vinyl available to music-lovers today. And the choices available to audiophiles seeking turntables, tonearms, phono cartridges, and phono preamps is greater than it's been in a decade.